Chicken wings are always a crowd pleaser and easily fingerlickin' good! 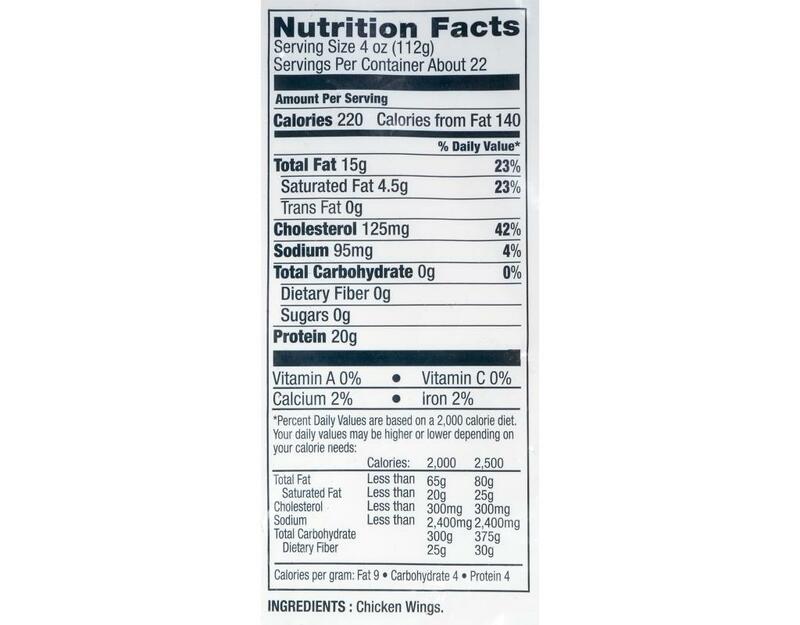 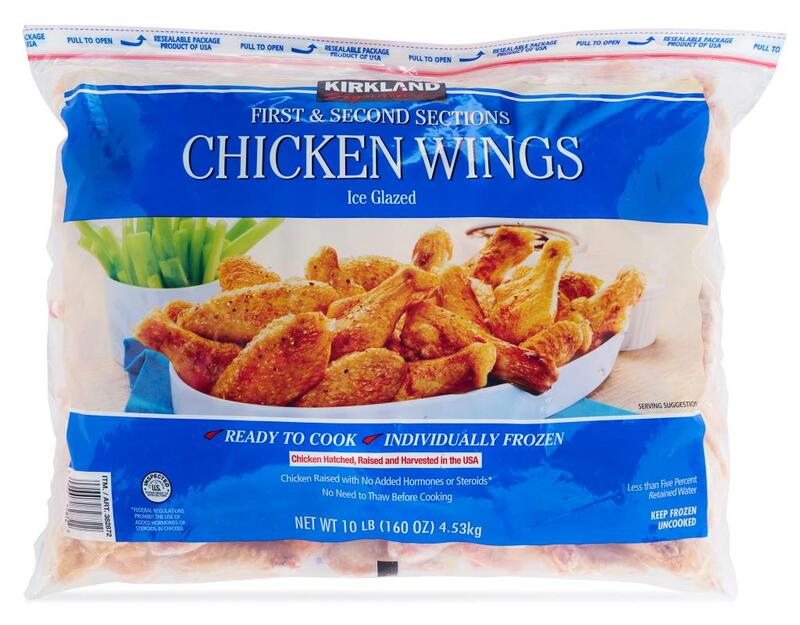 These frozen wings are ready to cook, no need to worry about thawing time. 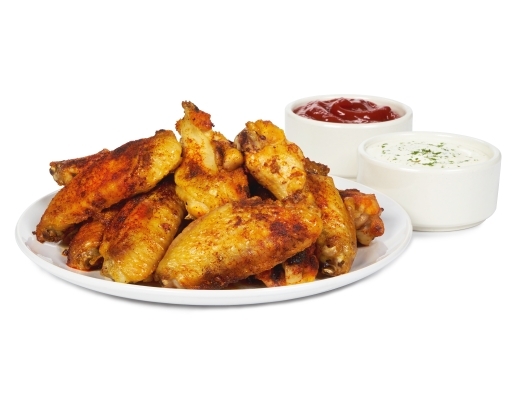 Have it your way with soy garlic, buffalo or any other sauce.